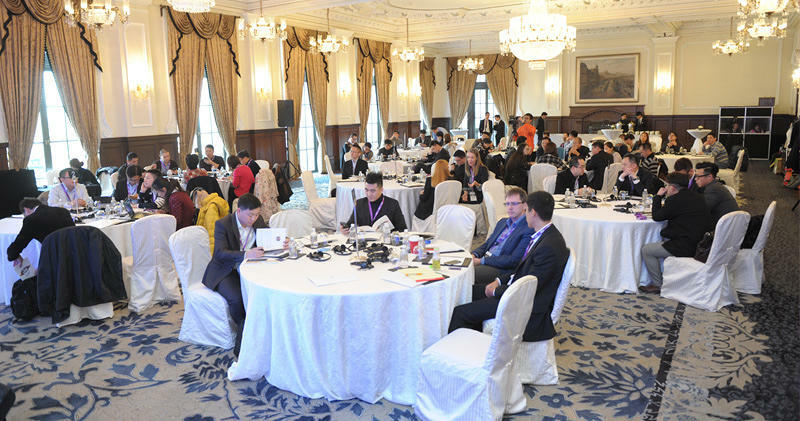 A customer-driven, digitalized trend is now come into being: customers have more access to channels, information and data than ever and the new ideas supported by new technologies can be transformed into pratical use in a much shorter period of time.Against this backdrop, enterprises have to think actively of better ways to embrace this ever-changing VUCA age, where the boundaries of market, industry and business are all vanishing.Today many industry leaders are looking into the future and try to construct their own digital roadmap. 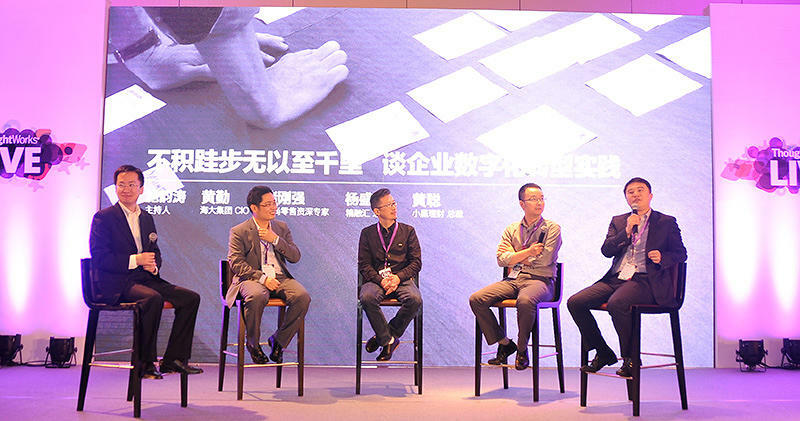 They are looking beyond making breakthroughs in traditional business and building up a more open mindset for this interconnected world. 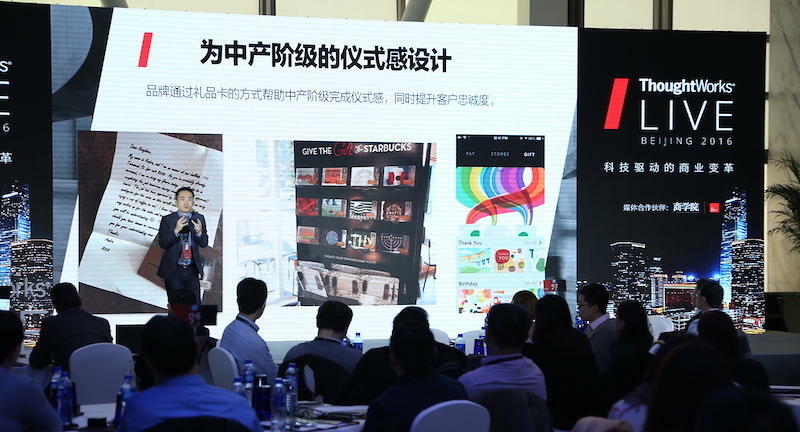 In practice, they are thinkding of ways to understand customer's real needs and real scenarios to expand the service boundaries and carrying out disruptive innovations. 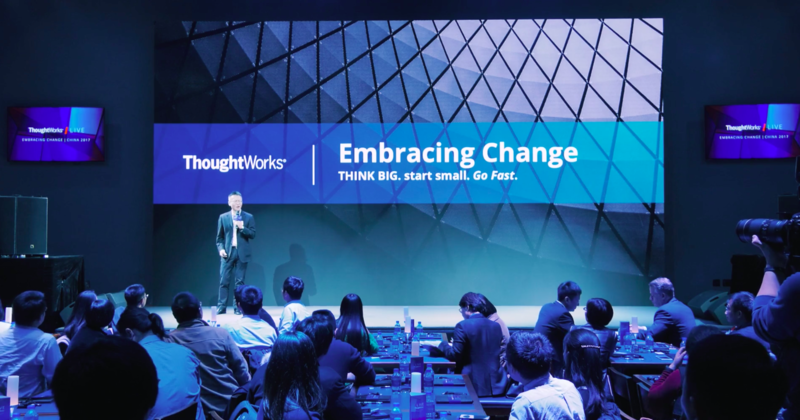 In this fast changing world, we should always be well-prepared for the future. 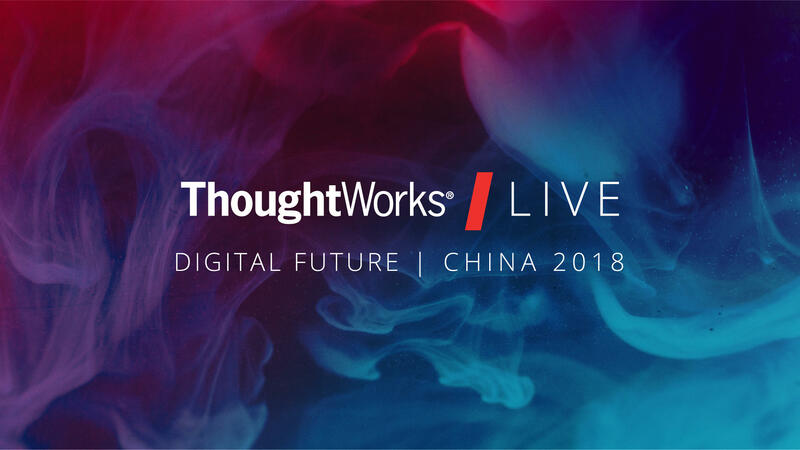 ThoughtWorks LIVE is a high-end conferences organized by ThoughtWorks targeting certain customers, which is held annually in multiple sites including Australia, Europe and China. 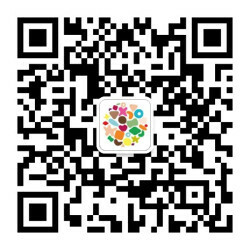 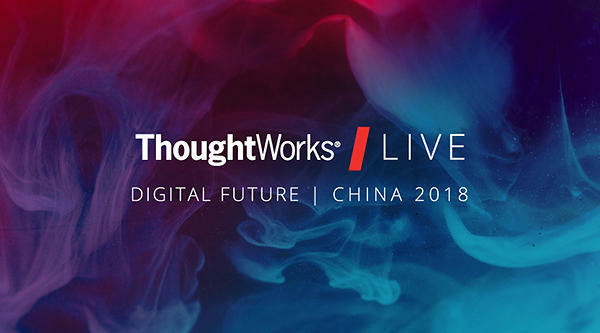 This year marks the 5th anniversary for ThoughtWorks LIVE entering China.We'd like to invite you to join our discussions with industry leaders and exchange ideas and explore ways to embrace a digital future.